This is one of the games I grabbed in the summer steam sale for less than five bucks. 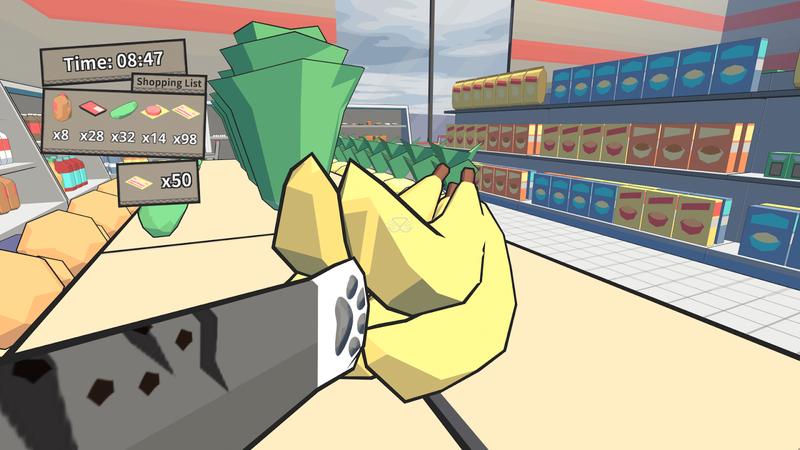 In Catlateral Damage you are a cat and you have to knock things onto the floor. That's it, that's the game. 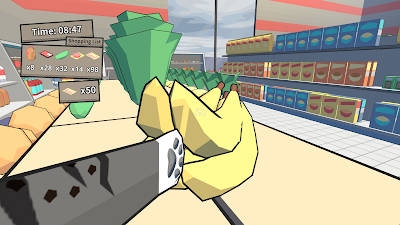 It's a first person viewpoint and you just get to be a jerk of a cat. It's fun enough for what it has to offer. It does exactly what you would think it would do. If being a jerk cat sounds like fun for you check this one out.